SafeWay Driving Memorial has been saving lives in the Memorial community for over 44 years as a local driver education provider. 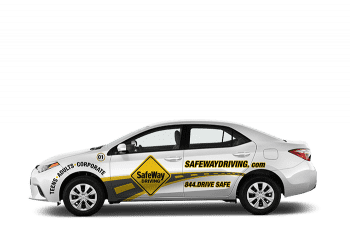 Unlike other driving schools, SafeWay Memorial strives to provide advanced driver education integrated with modern technology for added convenience. We have programs available for drivers at any age or experience level, whether you need to apply for a Texas License or prepare for your DPS Driving Test. Our basic services include online and behind the wheel instruction for Teen Drivers Ed, Adult Drivers Ed, Corporate Training, Relocation Services, and approved Texas DPS Road Tests. All driving lessons can be scheduled online for your convenience and are conducted on desginated driving routes through The Hedwig Village, Memorial, City Center, and Spring Branch areas. The SafeWay Memorial team is committed to preventing “The Phone Call” that no one wants to receive by providing the best driver education and advanced behind the wheeel training in the Memorial and Greater Houston area. Take your driver training seriously, and take it at SafeWay. SafeWay has been saving lives in the Memorial community for over 42 years. 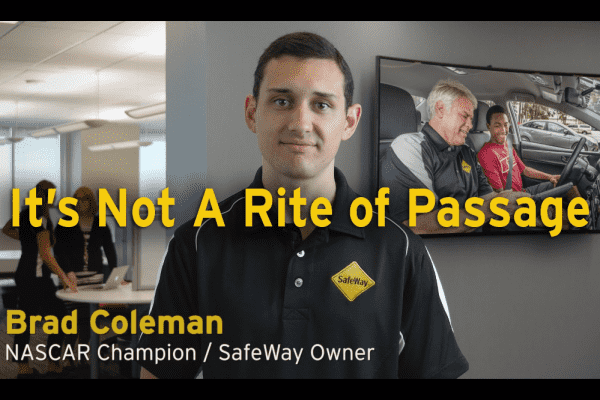 The SafeWay Memorial team are committed to preventing “The Phone Call” that no one wants to receive by providing the best driver training in the Memorial area. Take your driver training seriously, and take it at SafeWay. SafeWay Driving Memorial is hiring! We are currently looking for Instructors with a passion for education, who truly care about students and their ultimate success. If this sounds like you and... #NationalTeenDriverSafetyWeek How many do you think is a good number of teens to be in the car with your teen? 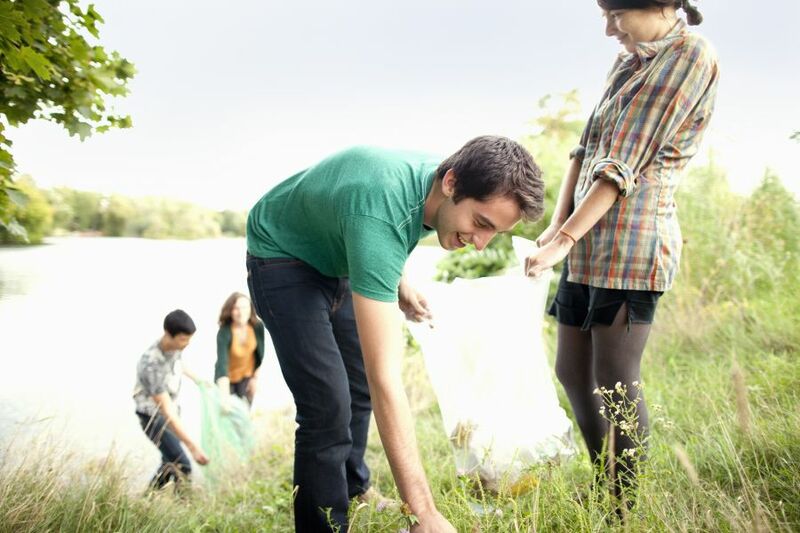 This week is #NationalTeenDriverSafetyWeek. How are you talking to your kids about safe driving?